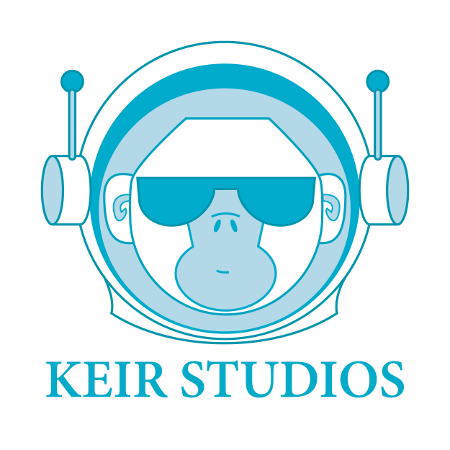 Please Donate to Keir Studios. We work hard on our podcasts, and we hope you enjoy them. Show your appreciation, and we’ll praise you on our show. We thank you for listening.